Truck drivers often need to transport a large quantity of goods across the country. Some trips can be quite short, no more than 15 miles. However, many truck drivers need to travel more than 500 miles to transport important cargo. Regardless of the distance, truck drivers need to ensure that they can get the job done. Trucks are still essential for transportation purposes, because there are still many areas where planes, ships and trains can go. Trucks have significant versatility that can’t be matched by other modes of transportation. People also use semi truck trailers for small business and personal uses. The trucking industry is growing constantly and this requires capable drivers. Truck drivers are needed to meet market demands and there are all kinds of goods that must be hauled. Becoming a highly successful truck driver won’t happen overnight. You need to have a valid commercial driver’s license. You may need to complete a course and pass all written tests. Depending on the country or state, training classes may take up to 8 weeks. Drivers should be at least 18 years of age and for large trucks, the minimum age could be 21 or more. New drivers should start with small trucks and perform short distance trips, before they can proceed to larger trucks. Bigger and better driving jobs will ensure more income in the future. Experience is needed, because driving a large truck with trailer attached can be quite tricky. You should make sure that you have needed skills and competence. Tests may cover many things, such as highway driving, hooking a trailer and backing. Written test for truck drivers can be quite challenging, because students will need to remember numerous regulations and rules. There are many details that truck drivers should know. Once truck drivers are able to pass these important tests, they should be able to a new career as truck driver. However, their education won’t end there. There could be special requirements for transporting hazardous materials and large items. They should know how to haul oversized loads. For this purpose, it is important for them to pass extra tests. This is essential if you want to safely transport delicate equipment or objects. Truck drivers who are assigned with special tasks should be able to earn a good deal of money. They will have the reputation and will receive additional orders after a successfully completed one. So, it is important for new truck drivers to know how to operate their vehicles from day one. Eventually, their job will become more complicated and challenging, as they move to bigger trucks and larger cargos. That’s where DOT compliance services will come in handy. 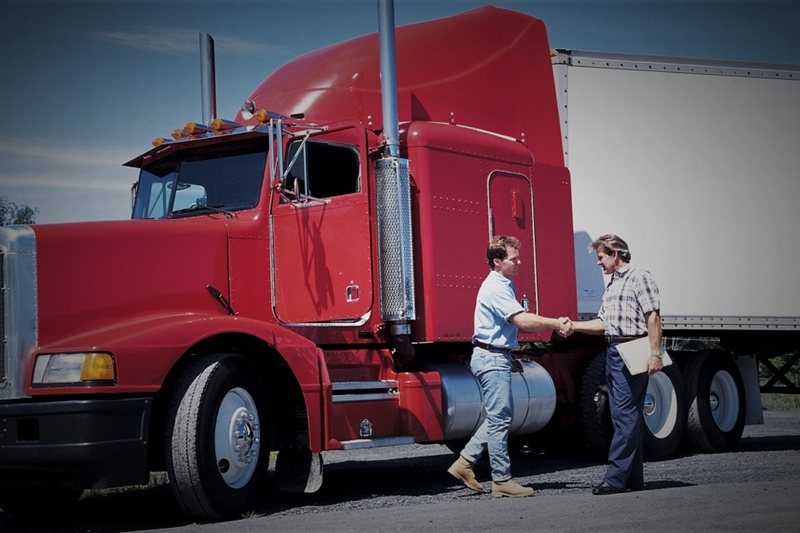 Becoming a successful truck driver will require you to stay consistent. From intrastate to interstate hauling, you need to ensure that you have what it takes to become successful. Without good truck drivers, we won’t be able to move all products to places where we need them. Drivers should be skilled and strictly licenses. They need to make every possible effort to transport their goods efficiently and safely.